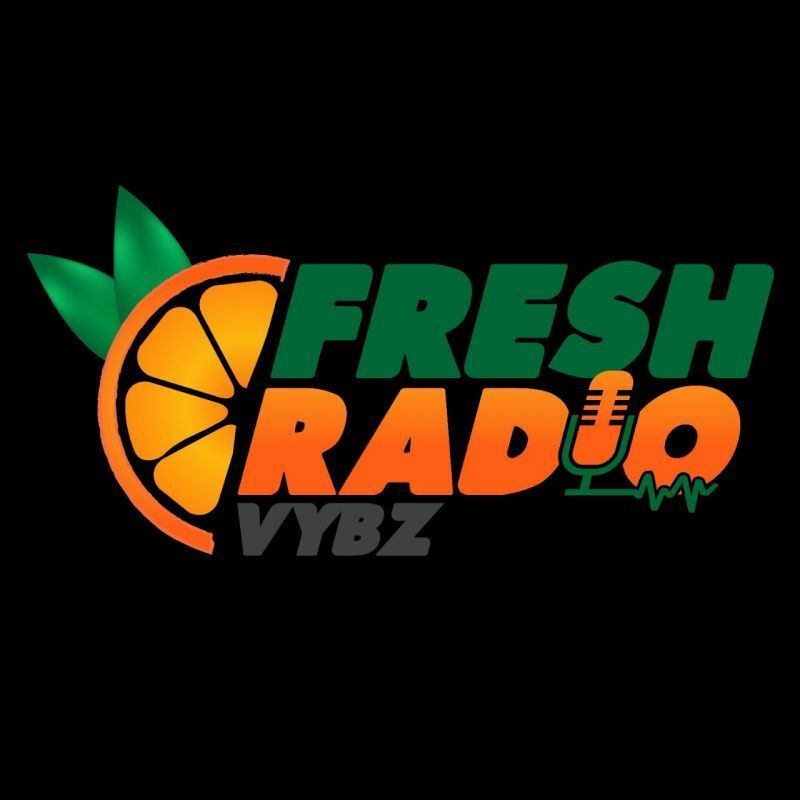 Dr Wheatley was at the time speaking about some of the social issues affecting the Virgin Islands while a guest on the online radio show, Fresh Radio Vybz with Paul A. Peart aka ‘Gadiethz’ on Tuesday November 28, 2017. According to Dr Wheatley, since Hurricane Irma a lot of churches have acknowledged that they haven’t done enough to transform the society for the better. Acknowledging that there are a lot of good persons in the Virgin Islands and that a lot of good is being done in the territory as well, the problem is that sometimes we tend to turn a blind eye to a lot of the “foolishness and to a lot of the wickedness” that have been taking place. Dr Wheatley reiterated; however, that there are a lot of churches doing wonderful work, including providing shelters for and after the hurricanes, distributing relief supplies to people and volunteering in their community, and he commends them greatly for that. 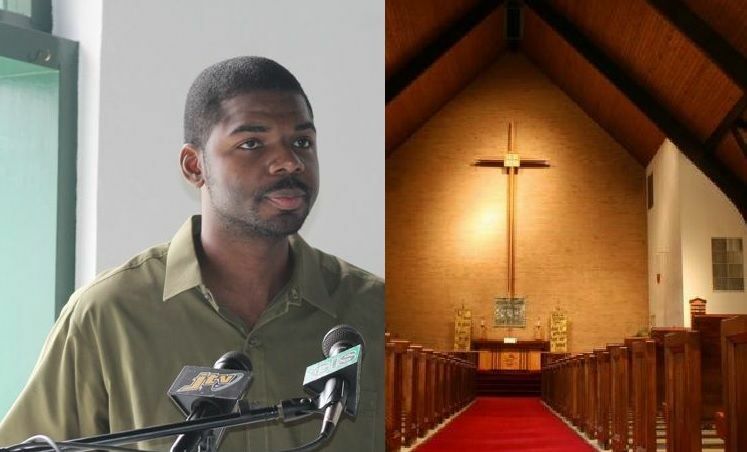 The VIP President and former political candidate with the People’s Patriotic Alliance (PPA) noted; however, that some church leaders have been finding their voice, especially since Hurricane Irma. Dr Wheatley is of the opinion that the moral grounding in the Virgin Islands community needs to be re-established as, according to him, the moral fabric of the society has somewhat eroded and the church has not done enough to confront it. The outspoken Dr Wheatley added that Hurricane Irma has presented the Virgin Islands with an opportunity to take a second look at the morality of the society and make the necessary adjustments. Unfortunately, you are telling the truth. The biggest wickedness though occurs when people know that someone is wicked yet they say and do nothing to stop them. What ever happened to being a brother and sisters keeper. If you know someone is doing something that is morally wrong you have a moral obligation to hold them up about it. All too often we don’t say anything to people because we don’t want anybody judging us. This has led to a total breakdown in our community where no one has the courage to address the wickedness that goes on. Is that the way we want our children to grow and eventually govern the territory? We need to stop blaming the government, NDP or VIP and take responsibility for the way we live our lives. Now that so many of us have lost so much because of the hurricane maybe we can begin again with the morals and values that we often boast about but do not live. Brother Sowande I am with you 110%. Keep speaking truth!! Very Very True bro, You are one of the most out spoken person when it comes to certain topics. Swonde all not true, Bishop John Ivan Cline of the New Life Baptist Church has been leading the charge against all wickedness in high places, crime and immorality in the VI, but he cannot do it alone. Where are the others, Bishops, Father's, Reverend, Pastors, Apostles and Prophets, they are all silent and its bznz as usual while the country going to hell in a hand basket. We all need to get out and fight the wickedness that has spoiled our society. Amen...some of them never visited those in jail when they were here but visit them away. If the people only now what evil they were up there in but used this as an excuse to go there. They have the people fast a sleep. They are why we are having so many deaths. I could not have said it better. We are not genuinely in fear of God, hence the wickedness. We go to church because it's the social norm. We are not living our lives according to the gospel. Going to church and pray once per week does not guarantee paradise, it's ones action and the way he/she treat other human kind that will also be accounted for. The gospel, the tourah and the Quran, all of these good books mention about the signs of time and we are seeing them in plain sight. So let's try and put almight God first and then materialistic things will come after. European styled Christianity was forced upon us whether we want to believe it or not. The question we should be asking after close to 400 yrs is: has it really worked for the betterment of our people? When we try to give some the verified information that the Christianity that was shoved down our throats is far removed from the concept of the principles of Monotheism and spirituality that Africans developed, they look at you like you are a heathen. European Christianity was fashioned to control primarily people of colour and to hide the truth about the African's contribution to the Christian faith. It is the reason why Christianity is losing grounds as the number one religion of the world. A famous aphorism stated that "a truth can never be stifled," thus since the Europeans tried to stifle the truth about the Christianity they were advocating, the truth is being blown up in the leaders faces each day. hey don't know now what to tell the people. The truth is all out now how Europe highjacked Africa's spiritual system and called it their own, like many other things that the Africans should be credited with. We must not, therefore, focus on Christianity as a savior, because it was a 'fraud' from the inception and it is meeting its fate slowly. Let us focus on the spiritual principles of Maat, African Spirituality, that are easy to follow and change lives once understood -- Principles of Justice, Truth, Order, Balance, Harmony, Peace and Love to name a few. When those who are lead by the foregoing principles, they will effect change in people's lives. We give praise to those in the Christian faith who practice the principles unknowingly, but it is time for educated people to seek their own answers on this crazy religion business. May Yah bless us all. Yes people in that place is evil to thé core. I moved away from there when i was a teen and never been back. well its a tight competition between the churches and the politicians for who is the most wicked!!! This young man killed the ppa and the pep is the vip next? Check what bald head really went St. Lucia to do. It is a crying shame. so what if he did that? People like you is who make God want to destroy the BVI. You ok with bald head going St. Lucia to do wickedness to try to keep power by using the wrong source while trying to destroy anyone who opposes him. You sound so stupid. Wickedness destroyed Sodom and Gomorrow per the book of Genesis. Is wickedness prevalent in the BVI? Is the BVI on course to suffer the same faith as Sodom and Gomorrow. 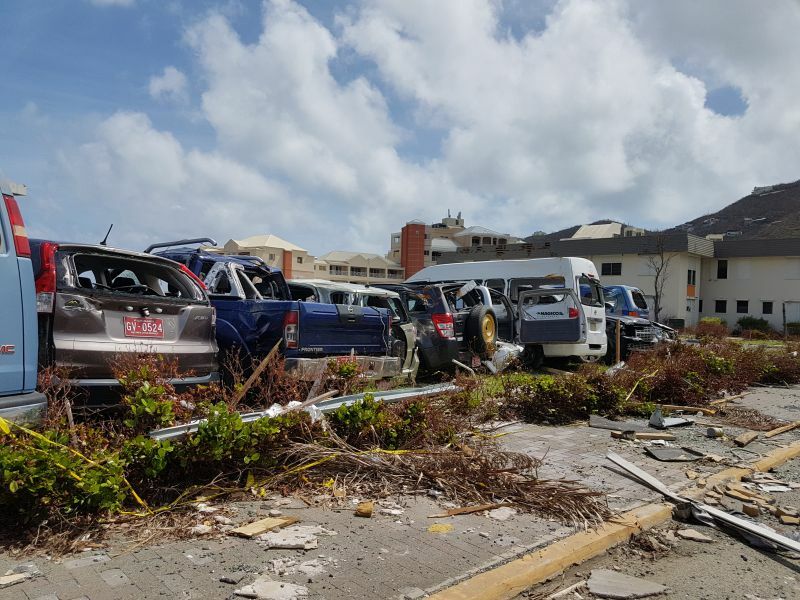 Was Hurricane Irma a warning to the BVI? The Bible states that it is not enough for believers to know the word; they must live the word. There are tens of churches in the BVI so the word is being shared. Churches are not social clubs. They are places where believers go to worship and fellowship. They are holy places where believers go to give praise and thanks to God for salvation. Like Sodom and Gomorrow, what happened to the BVI? Is materialism the common thread? If pastors, preachers, evangelists......etc cannot live the word, stay out of the public for they are not fooling anyone. They are fooling themselves for God is watching them. Crooked politician or crooked lawyer but a crooked pastor no. Heed the warning and ask for forgiveness; it is time to repent. I'm sure the same Bible you are quoting from is somewhere close by; next time, can you please use it to ensure your spelling is correct? Thank you in advance. @Shark. Timothy was a very timid fella.